Catching fundamentals are important. 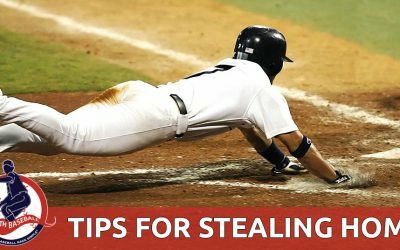 Catching is the physically most demanding position on a baseball team. 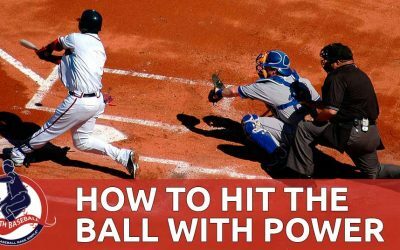 Let’s take a look at some Baseball Coaching Tips For Developing a Catcher that will help the team have a solid presence behind the plate. 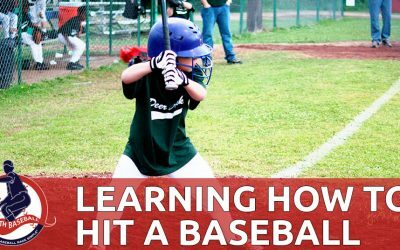 Teaching a young player to pitch can be very challenging for both the novice and experienced baseball coach. Pitching is a lot more about proper mechanics than it is strictly about just throwing a baseball. 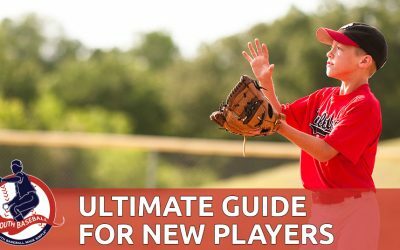 When putting together a baseball team, a mistake that novice and veteran coaches need to avoid is minimizing the importance of the outfield. 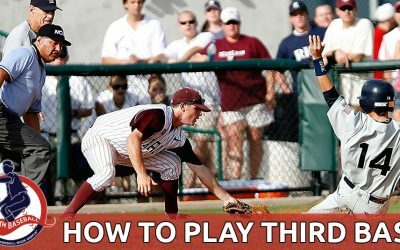 How to properly outfielders is an essential part of coaching a baseball team. 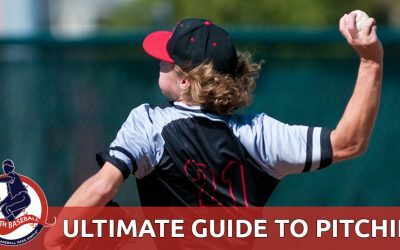 101 Tips on Playing Smarter Baseball for Coaches, Parents and Players. 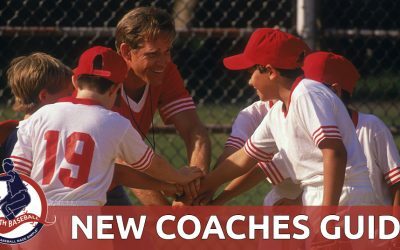 Welcome to the simplest youth baseball site on the Internet. 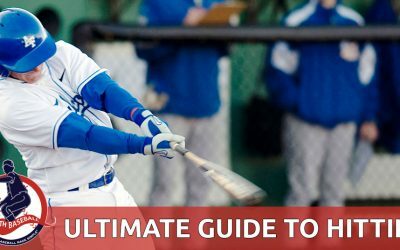 The original goal of this site was to give baseball enthusiasts (coaches, players, parents and fans) a place to find easy-to-understand information about the game of baseball. Today, that is still my goal but the site has grown bigger than once imagined. 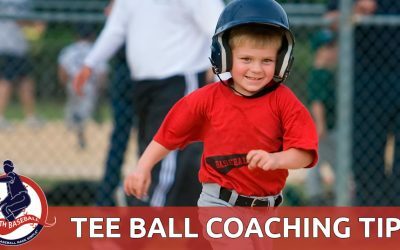 Please enjoy the site, ask questions, read coaching tips, interact with other visitors and simply have some fun. 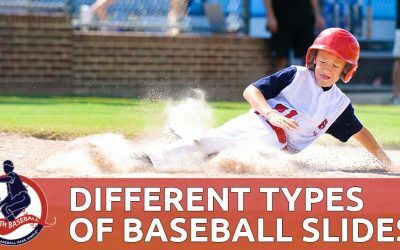 Don’t forget to sign up for my Newsletter E-Zine and receive your free baseball lineup rotation template (great tool for youth coaches!). Have a great day! 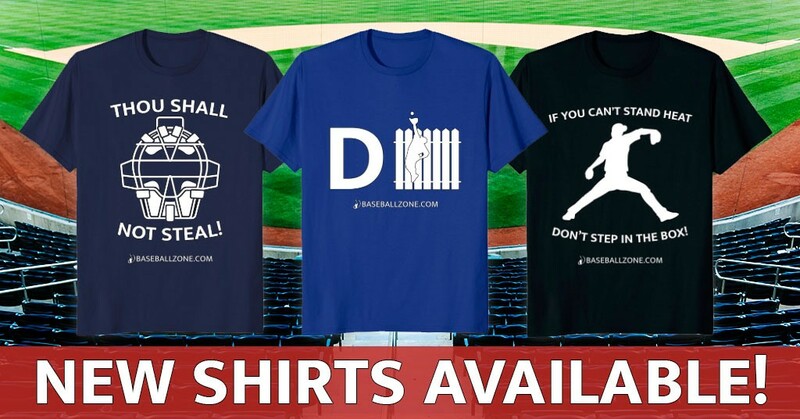 Have a bad sports website? 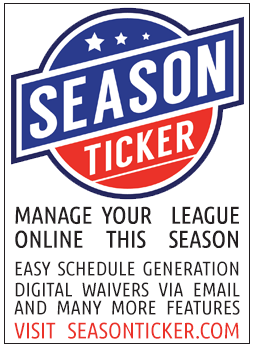 Season Ticker offers the industry’s best league, tournament and team management software. It automates most functions of sports competitions and team websites saving the organization a lot of time and money. Let Season Ticker customize a website for you and give your teams and volunteers the experience they deserve! It’s the only fully customizable solution on the market. Visit Season Ticker at SeasonTicker.com. 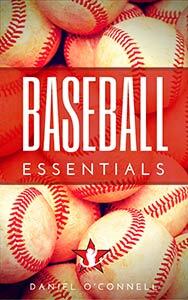 GET 25% OFF Baseball Zone memberships with the coupon code “MYB”. 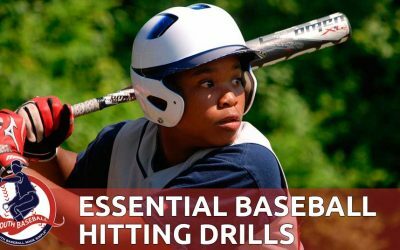 Join Baseball Zone and take advantage of their dozens of practice plans, over 200 drills and 100+ videos. 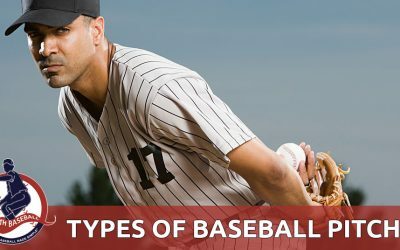 Visit Baseball Zone at BaseballZone.com. 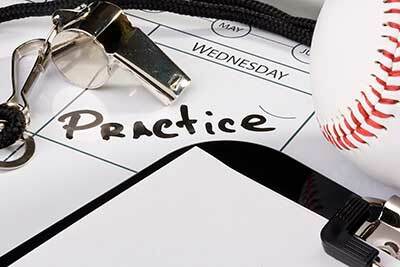 Baseball Zone helps you plan practices quickly, giving you a solid practice plan in no time. These are some of the same drills we used at the major league level.